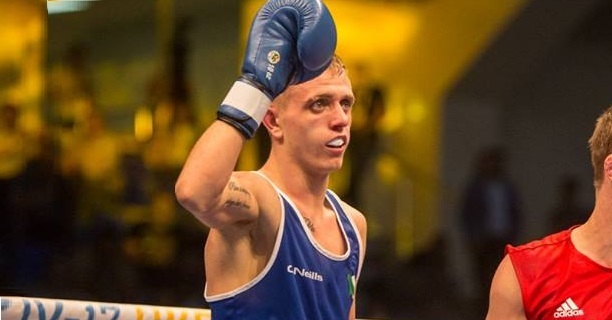 It was a massive month for Irish boxing and a big choice to make for the Liffey Crane Hire Irish Boxer of the Month. Following huge success amateur level, there were two premier contenders and the votes have been flying in over the last week. 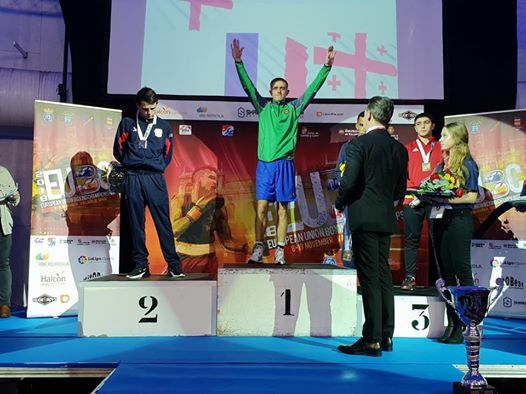 The Lisburn bantamweight won bantamweight gold at the European Union Championships in the Spanish city of Valladolid. Bulgarian Stefan Ivanov, Pole Jaroslaw Iwanow, and Georgian Artush Gomtsyan before the big one, with the draw ensuring that Walker took on England’s Peter McGrail in another major final. Back in April the Irishman had been defeated by the Scouser in the final of the Commonwealth Games and he would score revenge in a big way here. Despite breaking a thumb in the opening round, Walker put on the performance of his life and a tactical masterstroke to edge his rival, the reigning European champion, on a 3-2 split to top the podium. Coming in second was another amateur gold medallist, Dublin lightweight Kelly Harrington who won top prize at the Elite World Championships, defeating all-comers in New Delhi to improve on her silver from two yeas ago. Third place goes to Dubliner Jay Byrne who sailed off into retirement with a sensational away win over Marc Kerr to claim the BBBoC Celtic light middleweight title.